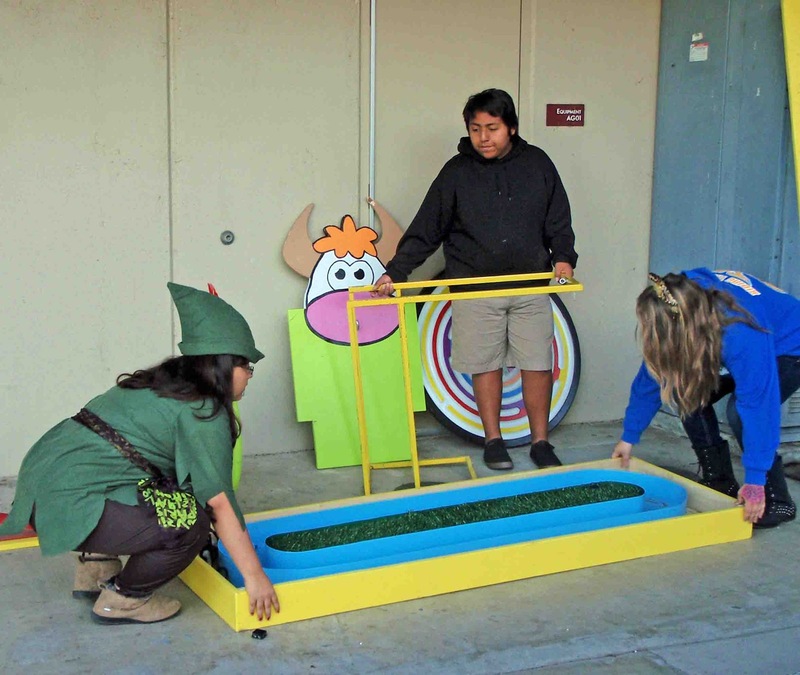 Westminster High School Future Farmers of America (FFA) members and agriculture students put on their annual Fall Festival on October 27. 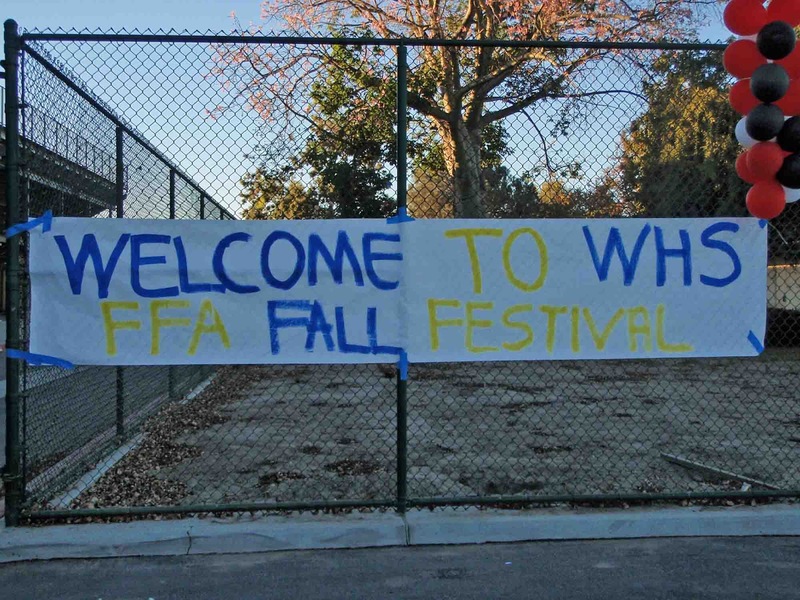 The festival, held each year in October, is one of WHS FFA's biggest fundraisers. The students staff carnival games booths, food booths and a petting zoo. 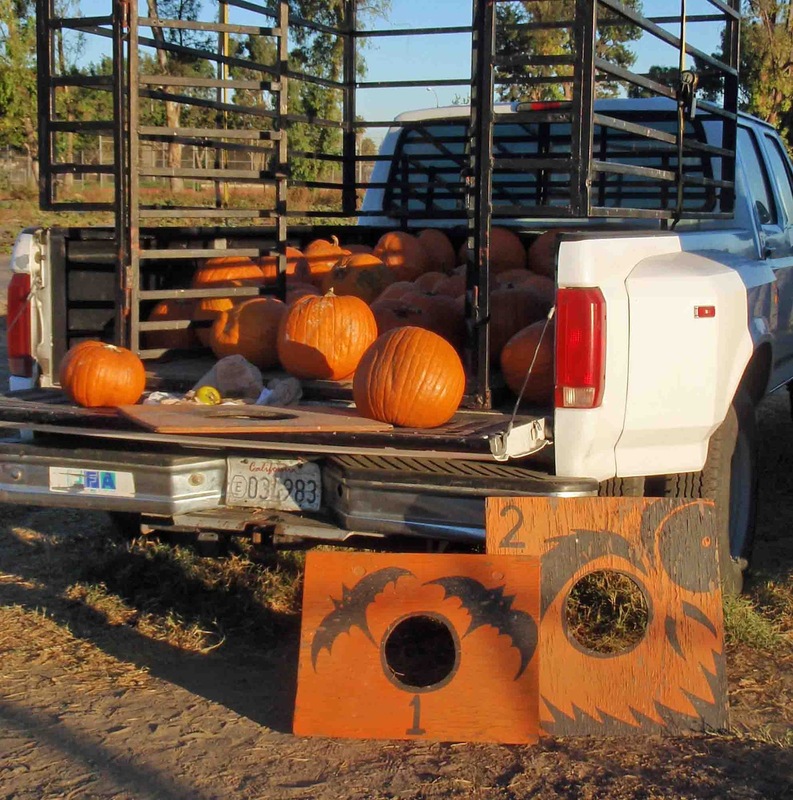 They host tours of the farm facility and sell pumpkins they have planted, tended and harvested. 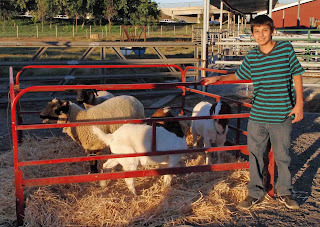 Freshman and first-year FFA member Ricardo Cervantez, was in charge of the petting zoo that consisted of goats, sheep and numerous rabbits that attendees could pet or hold. Ricardo's life goal is to become a veterinarian so he knew that being part of FFA and working with animals was a huge opportunity for him. Over 100 pumpkins were sold during the festival. Agromin is proud to say it is a sponsor of the school's FFA program. 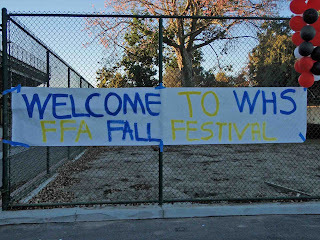 Congratulations WHS FFA on a successful event!